It’s hard not to get excited about a new signing. With our midfield having been so shambolic this past season, a new midfielder is that much more exciting. 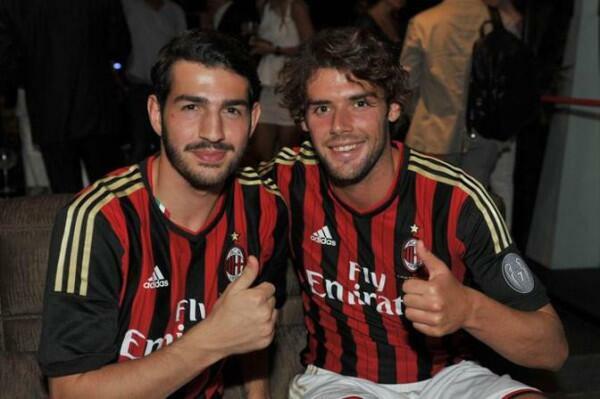 And that absolutely holds true with the signing of Andrea Poli. The 23 year-old seems to have a lot of potential, so it’s hard not to get excited. Will he live up to the hype? Only time will tell. But I have a sneaking suspicion that this is one signing we won’t regret. His professional career began at age 17 when he signed with Treviso. 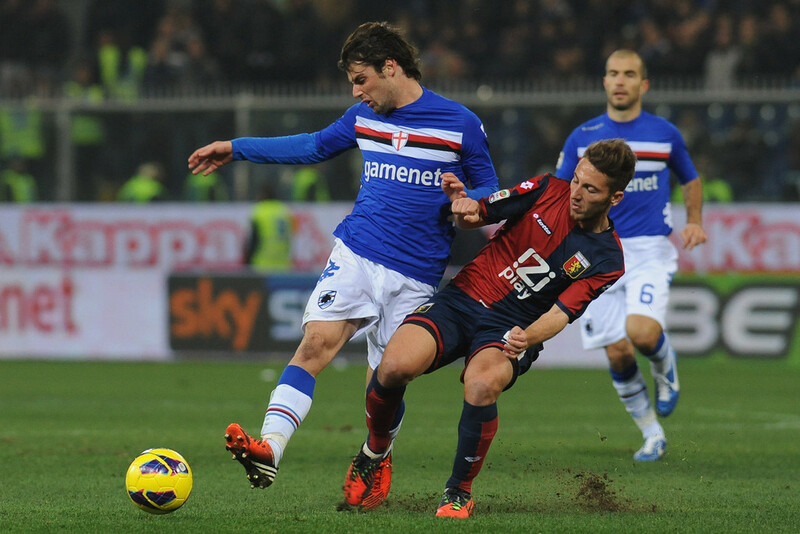 After only 4 appearances with the Serie B club, he was purchased by Sampdoria. He made some appearances in Serie A that season, but was one of the key players for their Primavera team that won the championship that season. The following season saw him loaned to Serie B side Sassuolo to get more experience, but when he returned in 2009, he was an important player for the club. 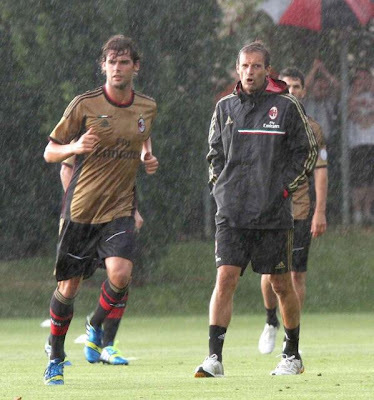 He was still with the first team in 2011 when they were relegated to Serie B. So for the 2011-12 season, he was loaned out to Inter, where he made 20 appearances and scored one goal, with Inter opting out of their option to buy him. It seems they still have a hard time spotting quality. Last season, playing for Sampdoria again, he made 31 appearances and scored 3 goals for the club. Milan have apparently entered into a co-ownership of Poli with Sampdoria, with Milan sending Bartosz Salamon the other way, also on a co-ownership. This is great for both clubs, as they share the risk and/or benefits of the younger players. And if his career thus far is any indication, Milan will reap the benefits of signing Andrea Poli. 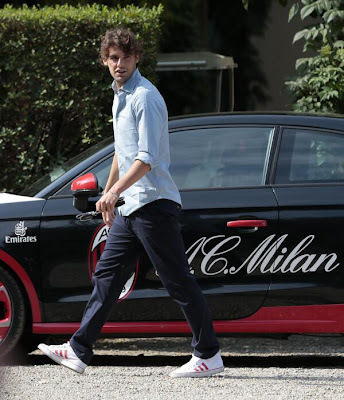 Poli typically plays center defensive midfield, but can also play on the left in midfield. He is a great tackler and interceptor of the ball, he hounds opponents, and doesn’t give up easily. According to whoscored.com, he is a bit weak in passing, crossing, and aerial duels, which is a bit worrisome. But hopefully those are skills he will still develop since he is so young. Certainly, he has been noticed at the International level. 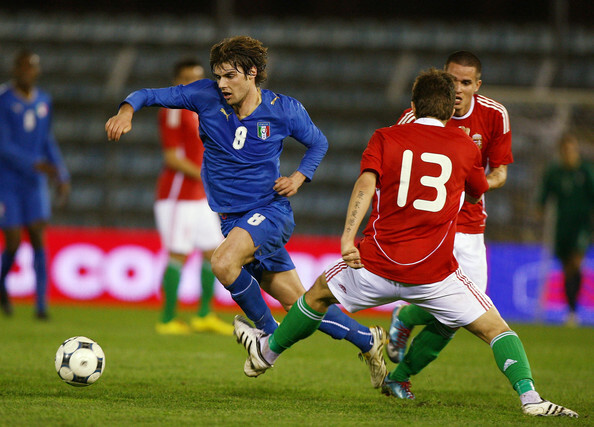 Having played for the U-17, U-18, U-19, U-20, and U-21 teams, at the age of 23 he already has 3 caps for the Senior Italian national team as well. And he scored his first international goal, too, against the mighty San Marino. Okay, I jest, but to be fair, that friendly saw only 4 goals scored against the poor San Marino side, and one of them was Poli’s. It’s always hard to know with a new signing whether or not they will live up to their potential. Even harder with these younger players, we are taking more risks with more unknowns than if we could sign older, more established players. But I am going to trust in this one. 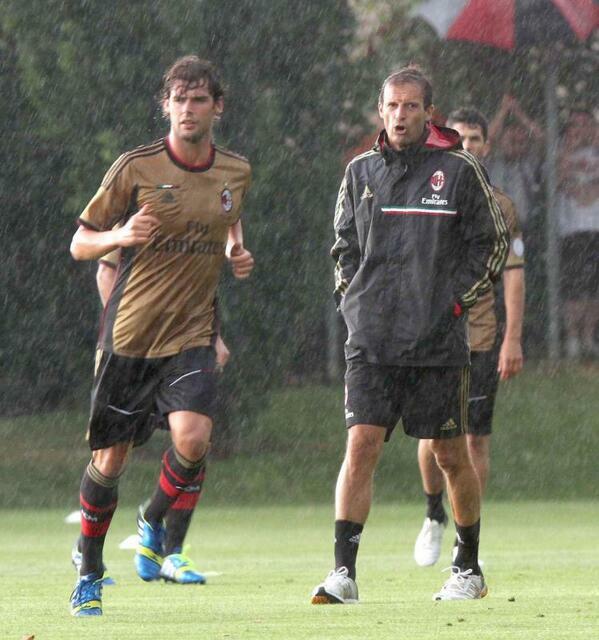 Poli is a fighter, and he seems to have a good attitude and work ethic. Combine that with the chance to play at Milan, I like to believe that he will trouble our opposition and make a name for himself. Only time will tell, but I believe he will become a crucial part of our midfield resistance. Benvenuto, Andrea!